Whether it’s because we use the best ingredients or because of the dedication with which each of our products is made, the delicious taste of La Vaquita queso fresco is unparalleled. 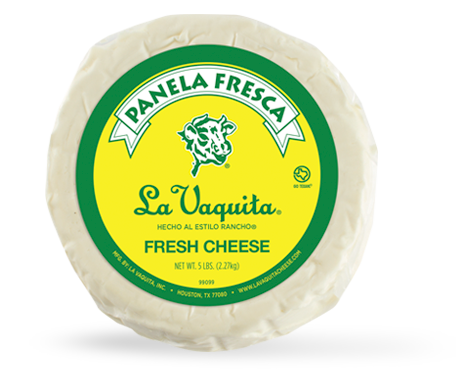 This along with the traditions learned sharing meals together for more than 40 years make La Vaquita queso fresco the ideal complement to any recipe. Because our queso fresco is not only rich in flavor, it is also rich in respecting and creating new traditions. La Vaquita, rich in flavor.